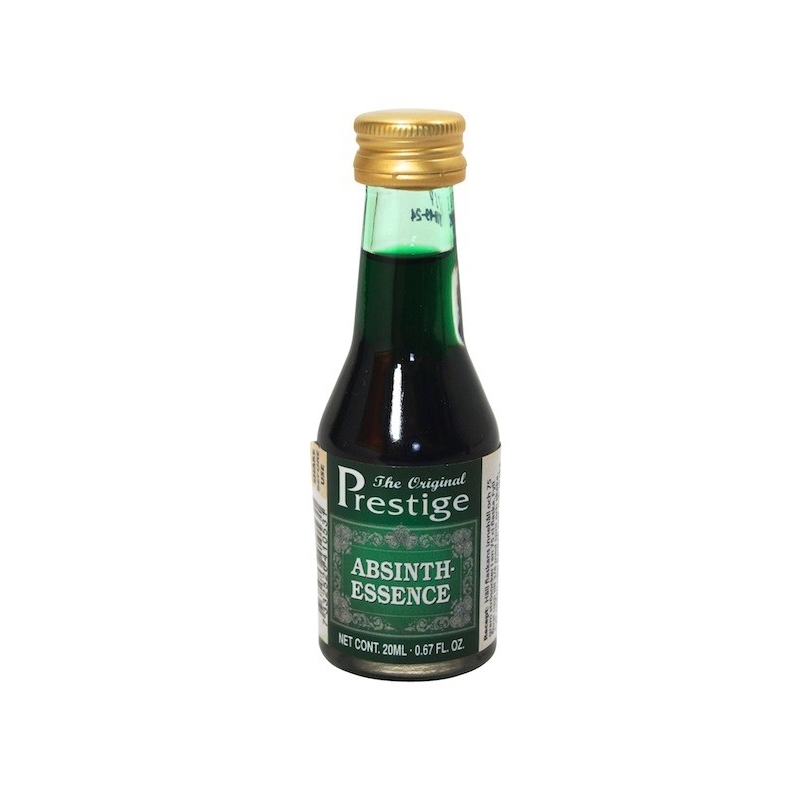 The wormwood and aniseed flavoured favourite drink of the French aristocracy in the 1800’s. More information in ‘Description’ below. Mix the 20ml of essence with 750ml of neutral spirit, a minimum strength alcohol of 50 – 55% is recommended to enable the herb oils to dissolve. giving a thujone content of 35mg. OPTIONAL – add 75gm of granulated sugar for a smoother taste.